I was certain that Polaroid had gone out of business by now. But no, they’re still here, and the company’s historic habit of engineering instant photography is still its project. Perhaps, Polaroid was better suited for this time anyway, in which the instantaneous is the standard. 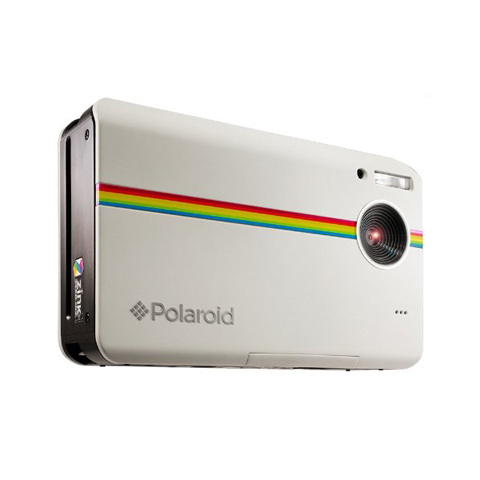 They’re constant revisions on an old but very specific theme seems to have kept Polaroid designing fresh cameras. The Z2300 is such a design that takes the well-known Polaroid formula and adds some modern elements. 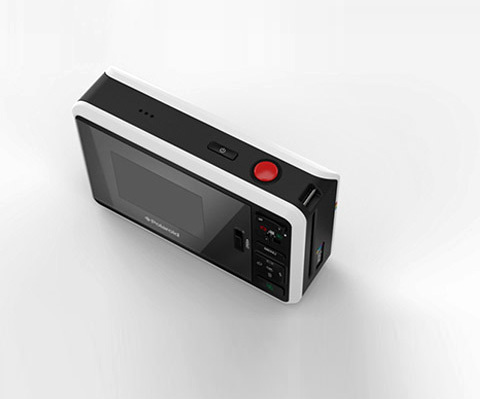 This 10 megapixel digital camera permits instant editing and printing of 2×3”, full-color photos. While the appeal of some of the original Polaroids was the tendency for the photos to be kind of artfully smudgy, the Z2300 adds the fine-tuning expertise of digital technology to the classic instant photo. While this may be disappointing to some nostalgics, photos from the Z2300 won’t require any waving in the wind to develop, even if that was a myth that actually ruined your photos. Photos print from the Z2300 in under a minute, so expect to have a quick turnaround time for your candid photos printed with ZINK, Polaroids new no-ink digital photo paper. 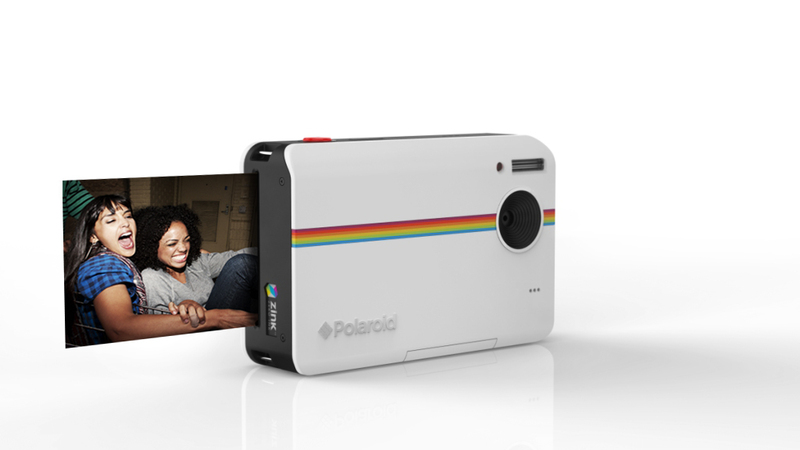 The excitement of the instant Polaroid is still here, it’s revised, and renewed.